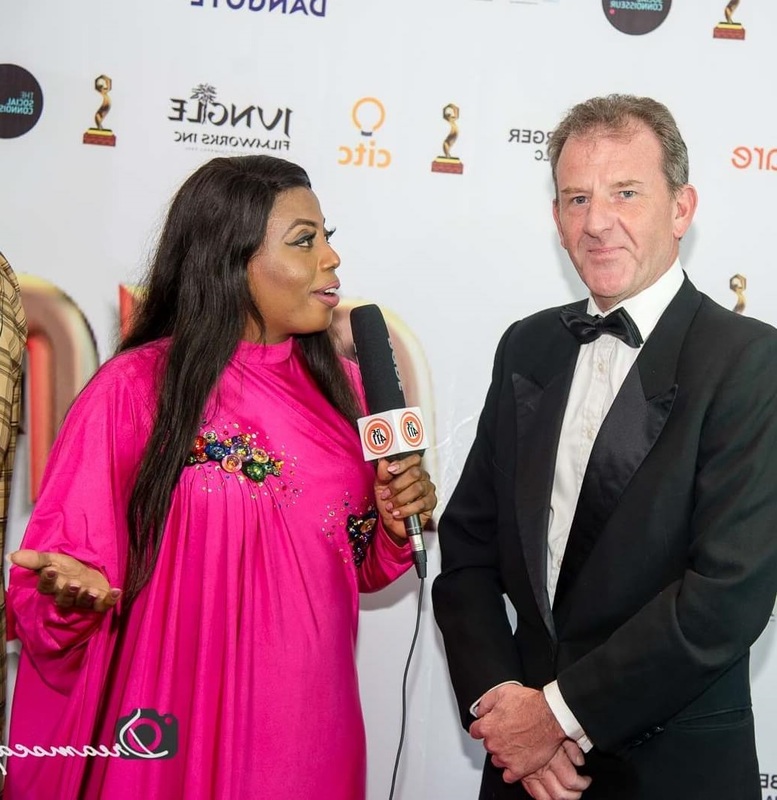 The premier Awards institution rewarding outstanding & excellent performance by market players & companies quoted on the Nigerian Stock Exchange. Our sole aim is to enhance the vibrancy, growth & development of the Capital Market. We achieve this by rewarding companies quoted on the NSE for outstanding operational & stock performance. Our credibility & the transparency of our selection process, has made us endorsed by the apex regulatory body of the Capital Market, SEC (Securities & Exchanges Commission), as well as distinguished professionals & economy experts. 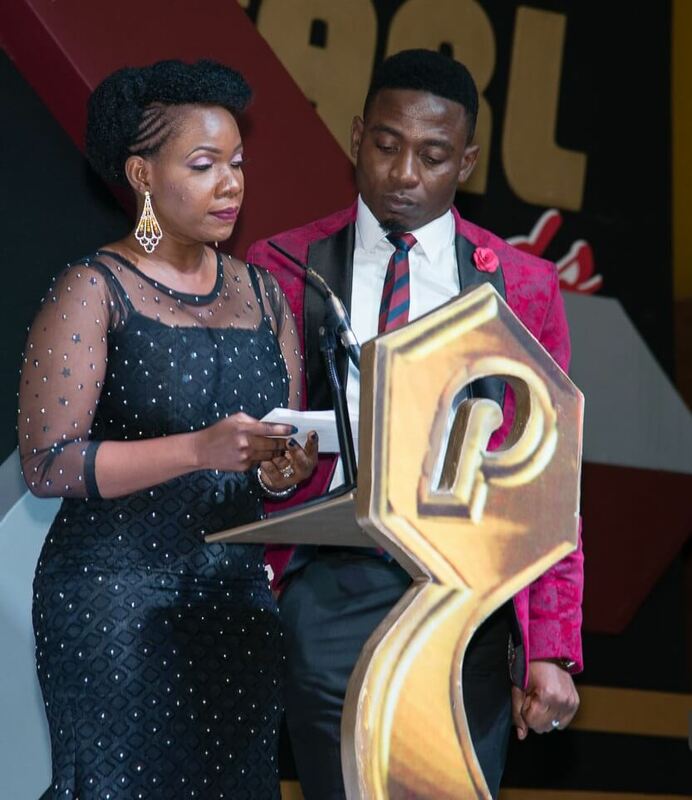 Don't be told how it all went down at the prestigious PEARL Awards Nite 2018! Call +2349091807754 now, or click the link below to book your own seat right away! 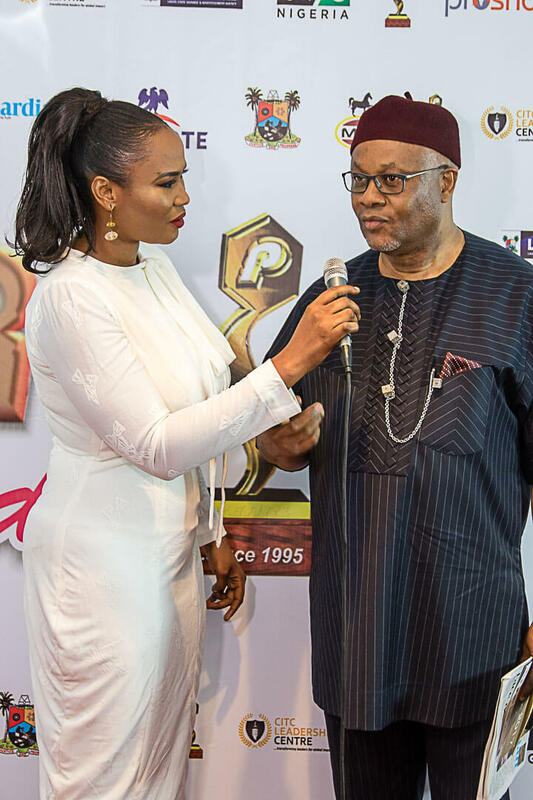 The PEARL Awards (Performance, Earnings And Returns Leadership) was instituted in 1995 to reward companies quoted on the Nigerian Stock Exchange for outstanding operational and stock performance, to enhance the vibrancy, growth and development of the Capital Market. 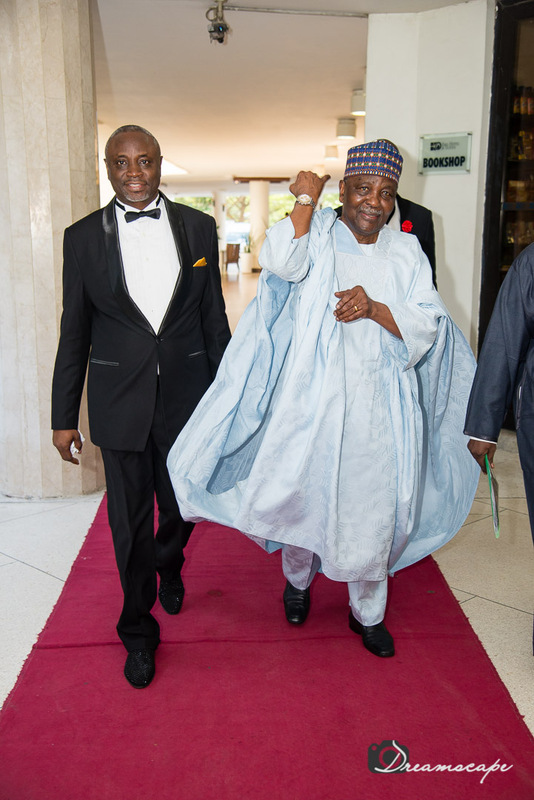 The Awards in endorsed by Securities & Exchange Commission (SEC), the Capital Market apex body; and has been a rallying point for the Capital Market over the past two (2) decades. 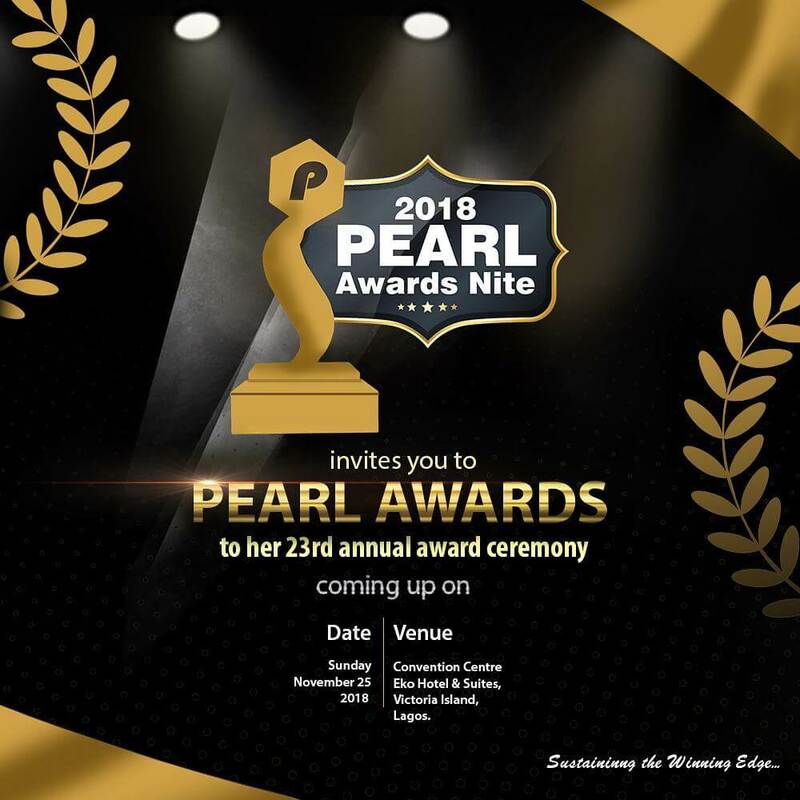 Among numerous initiatives from the PEARL Awards, over the years include the PEARL Awards Nite; The PEARL Awards Public Lecture; The Winning Strategies of Nigeria’s Corporate Giants; The PEARL Investors’ Review (formerly The Nigerian Stock Market Annual); and PEARL Awards Africa. 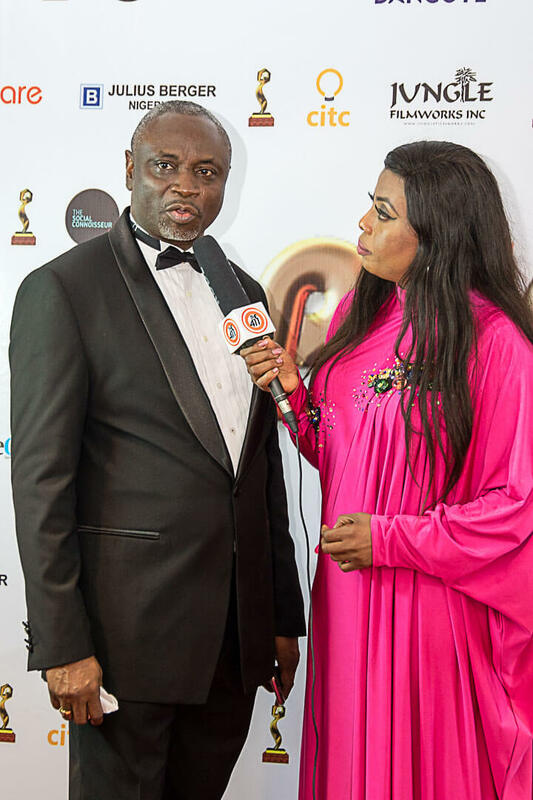 The PEARL Awards is a not-for-profit body governed by a Board of Governors comprising of professionals in the Nigerian economy who are responsible for direction and coordination of all its activities. It is 100% financed by its institutional partners and supporters over the years. If there’s one thing that has made us stand out the most, it’s the credibility & transparency of our selection process over the years, which has deepened the trust the Capital Market & other major bodies & individuals have in us. This is the overall performance of a company within a year. This is the overall earnings of a company within a year. This is the overall returns of a company within a year. This is the overall leadership of a company over its sector. It’s here & happening big again! Over the years, we have received immense support from the institutions below. Made With ❤️ In Lagos, Nigeria. © 2019 Pearl Awards. 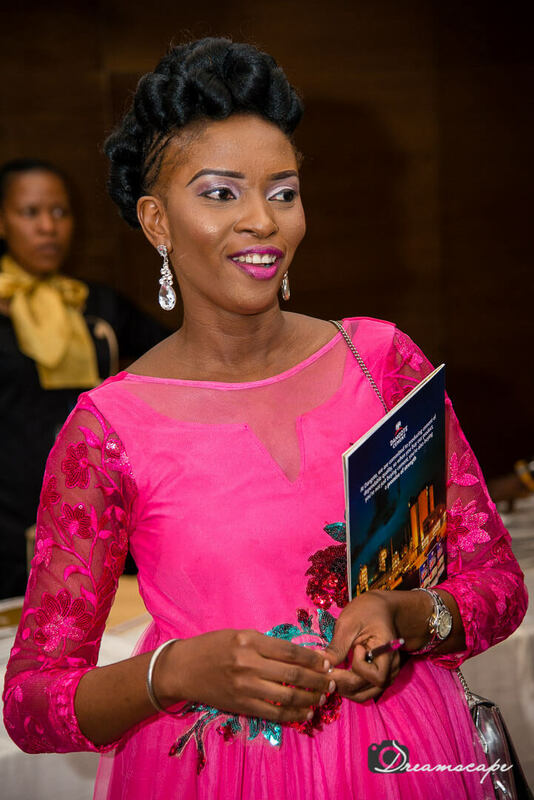 All Rights Reserved, PEARL Awards Nigeria.